Here goes another 60 mins non stop mix of fresh house tracks brought to you by myself Fintan Moloney. 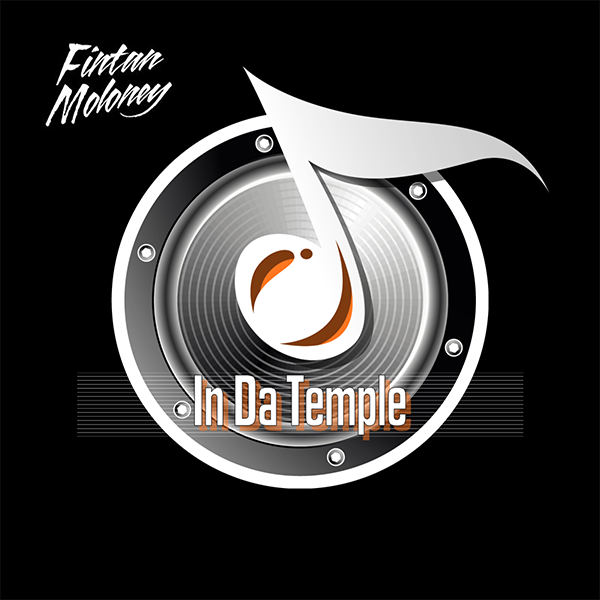 For the full track listing you can check out my website at fiintanmoloney.net where you also find more mixes, productions and remixes. If you like this episode feel free to share it around your favourite social media sites and give it a like or thumbs up on your favourite podcast app. Jump on in and enjoy the tracks ! My Podcast ‘In Da Temple’ is now available on iTunes, Stitcher, Podbean & Mixcloud. This Podcast is where I go in the mix for 1 hour each month bringing you my selection of the best new House tracks. I keep the talking to a minimum and let the music do the talking and if you find tracks you like please support the artists and go out and buy their music. You can also listen directly below via Mixcloud.